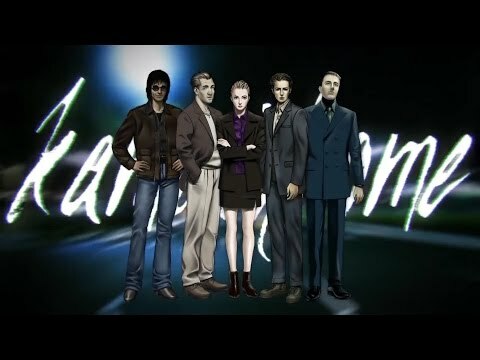 1999 - the "24 Wards". 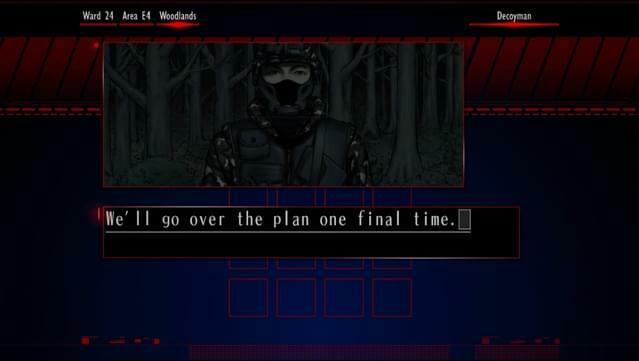 A string of mysterious serial killings plagues the city. 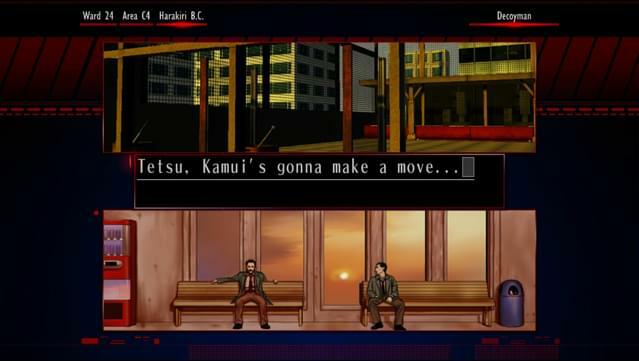 The detectives of the 24 Wards Heinous Crimes Unit have their eyes on one man: Kamui Uehara, legendary serial killer and assassin of a number of government officials 20 years prior in the now-famous "Silver Case". 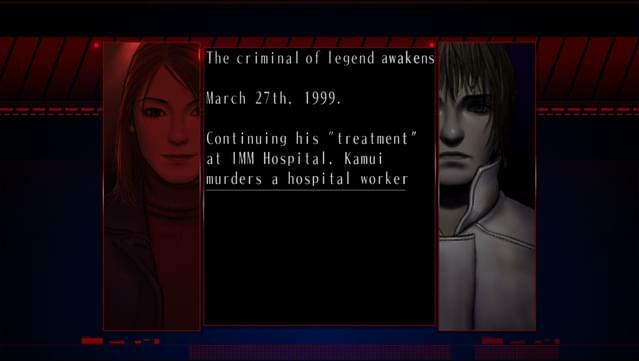 However, nobody knows who - or what - Kamui really is. 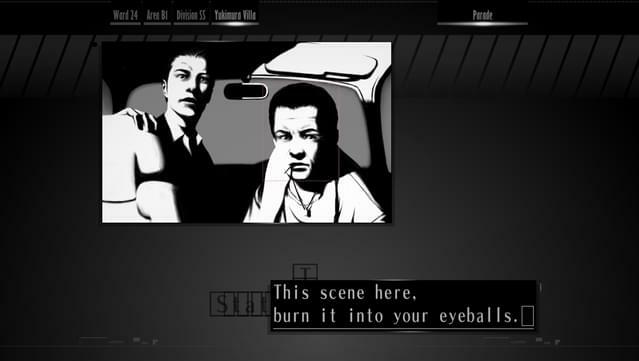 As player, you will take control of the protagonist - a member of the Special Forces Unit known as “Republic” - from a first-person perspective. 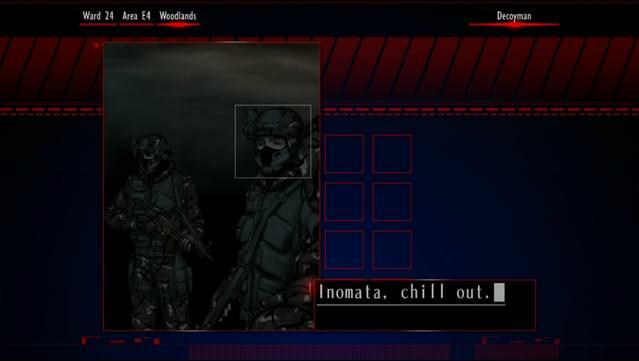 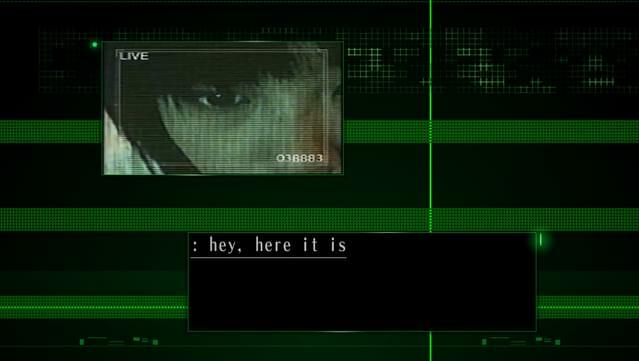 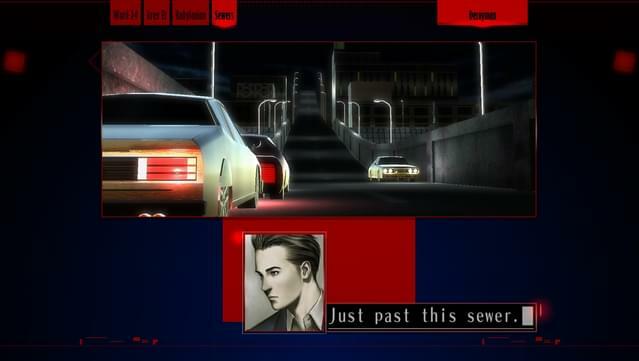 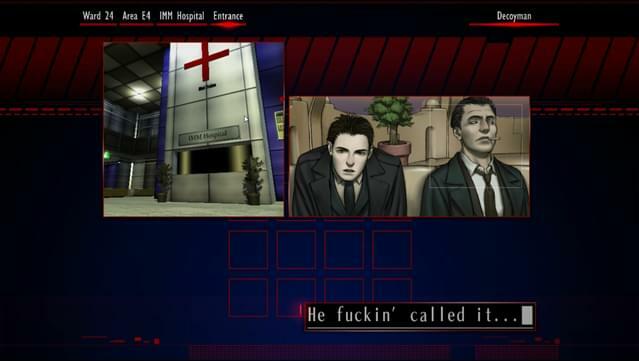 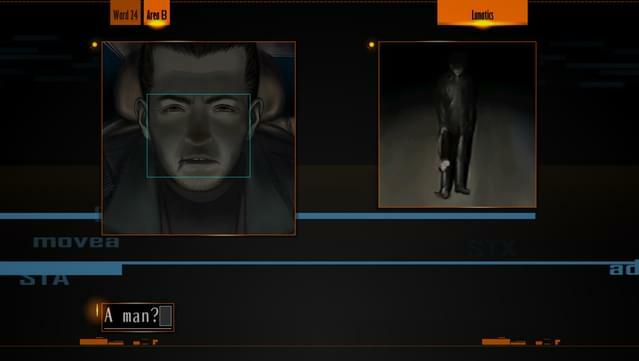 Inspired by classic adventure and visual novel-style games, The Silver Case offers a fresh and unique gameplay experience as it leads the player through an in-depth story containing various puzzles, uncovering the truth piece by piece. 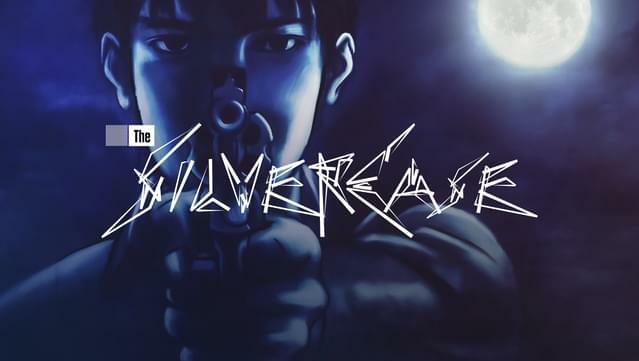 The Silver Case was the debut game from developer SUDA51, creator of titles such as Flower, Sun and Rain, Killer 7, the No More Heroes series, Lollipop Chainsaw and most recently LET IT DIE. 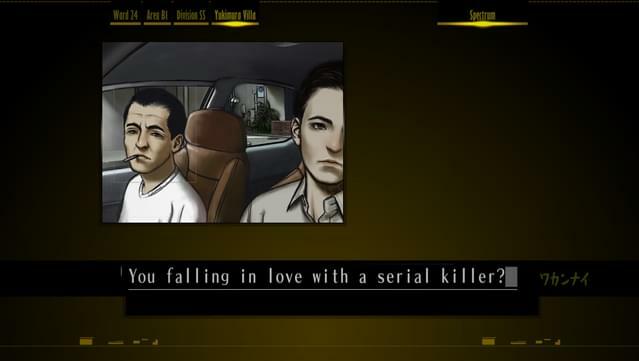 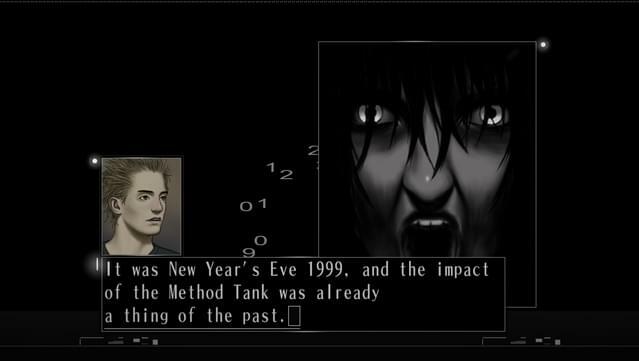 Now, The Silver Case HD Remaster - the new and improved version of Grasshopper Manufacture Inc.'s maiden title - is coming to various PC distribution platforms in the fall of 2016.